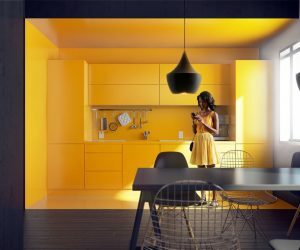 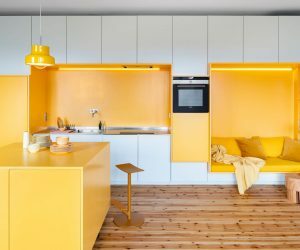 These stylish kitchens show how good yellow accents look on countertops, backsplashes, cabinets, and more. 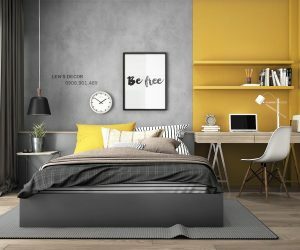 Need a new accent color? 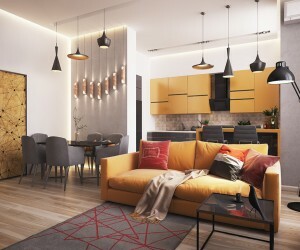 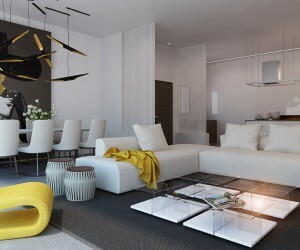 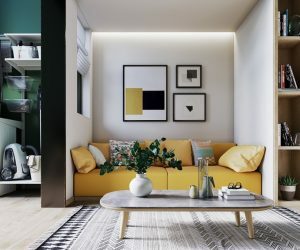 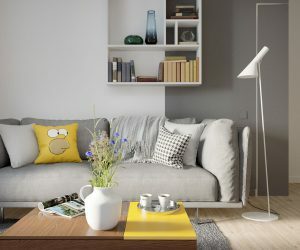 These modern yellow accent living room designs might convince you to take yellow decor for a spin.